The SA Customer Satisfaction Index (SAcsi) has released its industry report on wireless and fixed-line Internet service providers. SAcsi surveyed over 1,200 SA Internet users, who gave the industry an overall satisfaction score of 67.2 out of 100. The SAcsi model combines three drivers of customer satisfaction: customer expectations, perceived quality, and perceived value. The calculated customer satisfaction index is linked to two outcomes: customer complaints and customer loyalty. The industry model can predict the outcome of changes in customer loyalty with a great degree of accuracy. The service providers included in the index were Telkom, MWEB, Vodacom, Cell C, and MTN, selected by market share. The data was collected between January and March this year. The index also probed 3G and LTE users who access the Internet through dongles, routers, or via 3G/LTE enabled tablets. Telkom took the top mobile spot with a score of 70.4 out of 100. 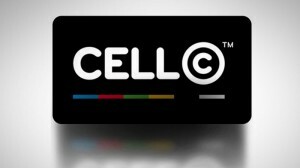 Vodacom and Cell C scored on par with the industry at 67.4 and 66.8 respectively, whereas MTN scored below par at 64.5 out of 100. Customers said none of the providers are performing close to the ideal wireless Internet solution. Telkom was the only provider that managed to exceed customer expectations in terms of overall quality and reliability. Vodacom, Cell C, and MTN were rated much lower than expected on the ability to meet individual customer needs. Vodacom clients had the highest expectations in terms of two aspects: the overall quality of the service customers would receive and the expectation that the provider would meet the specific needs of the end user. 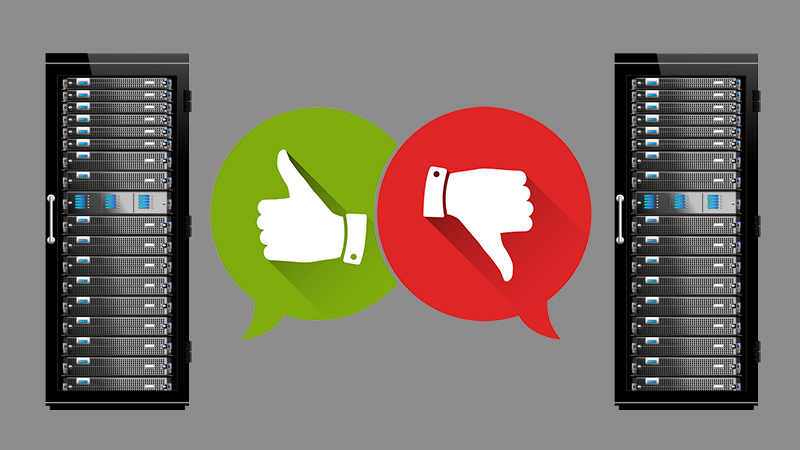 Overall, customers did not have high expectations of reliability. Cell C and Telkom were regarded as providing better value for money than Vodacom and MTN. MTN’s service was regarded as being the poorest given the prices they charge for their wireless Internet service. The perceived value scores of the companies measured also showed that Telkom offered what was perceived as a good service at a good price. All providers experienced high levels of complaints, with a third of all users reporting they experienced a problem with their provider in the past six months. 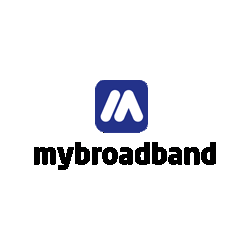 The majority of complaints revolved around the quality of the network and connection speed. MTN seemed to struggle with delivering their offering consistently and were regarded as being expensive. Net Promoter Scores (the likelihood that customers would recommend a particular brand) were low compared to other industries. Telkom recorded the highest score in the NPS. SAcsi measured customer satisfaction among fixed-line Internet service providers last year. The data was collected between April and August 2014 using a sample of 1,675 customers. Fixed-line ISPs were at the bottom of the SAcsi, recording one of the lowest satisfaction scores of the year at 67 out of 100. The brands measured were Telkom, MWEB, and a category of “other” brands. Telkom scored below par, with a satisfaction score of 61.5, while MWEB and the category of “other brands” scored above average at 69.5 and 72.5 respectively. This sector recorded the highest rate of complaints in the SAcsi and had low loyalty scores. Only municipalities scored lower in terms of loyalty.